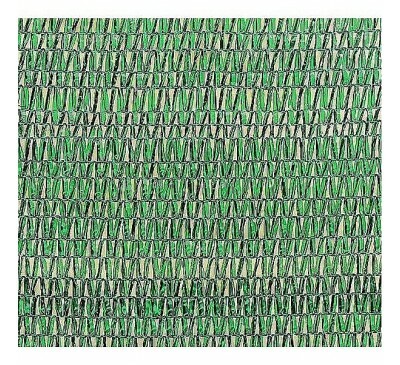 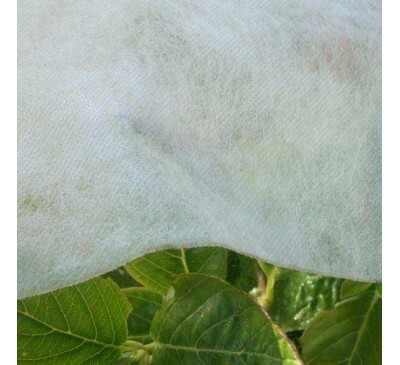 This Frostgard Frost Protection fleece from garden..
Close-woven green polyethylene netting. 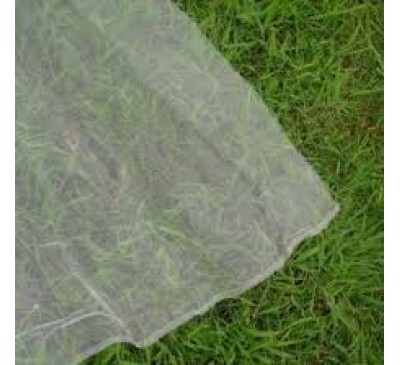 Suitable.. 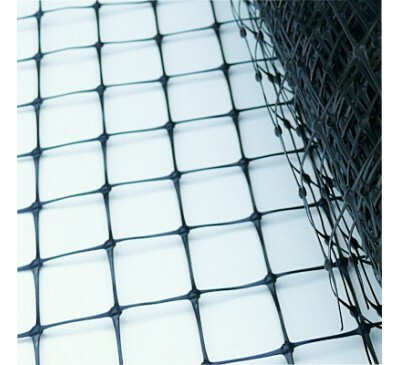 Suitable support for climbers or general mesh or f..
Green lightweight mesh to prevent greenhouse plant.. 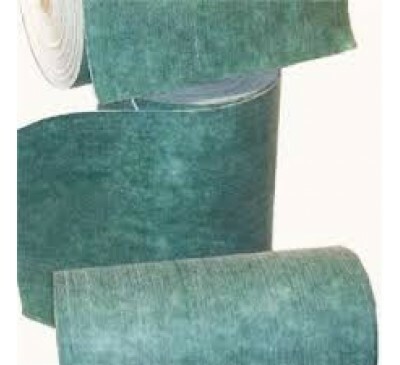 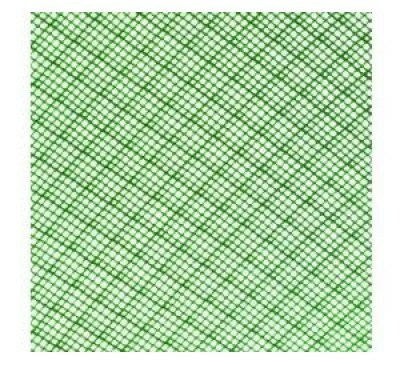 Bulk roll of green garden netting. 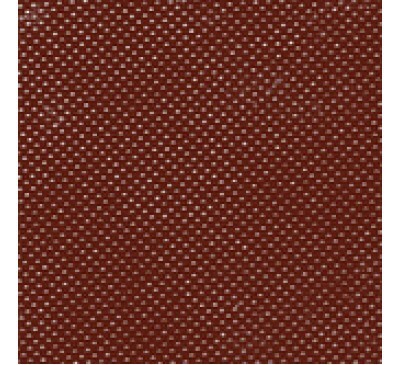 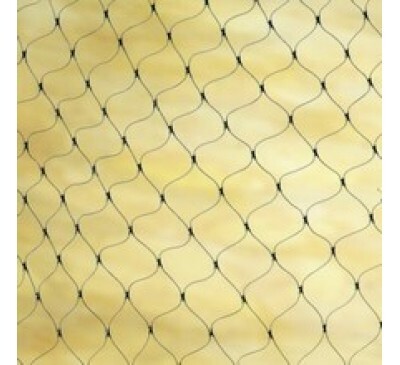 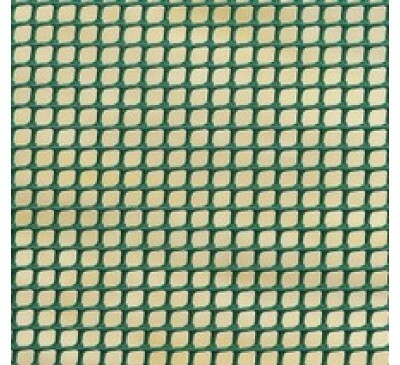 Suitable for g..
Insect Protection Mesh provides an environmental s..
Use for greenhouse insulation to reduce heating co.. 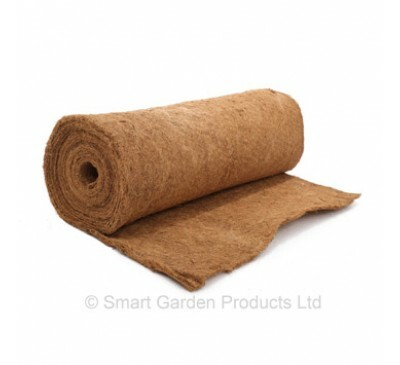 This Mulch Sheet from Gardman products is ideal fo.. 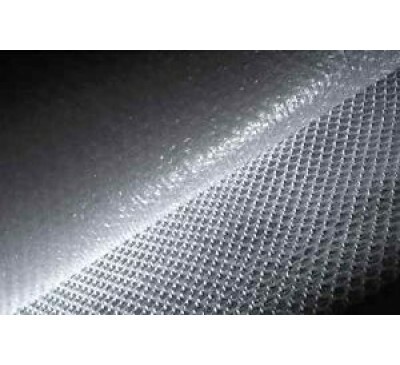 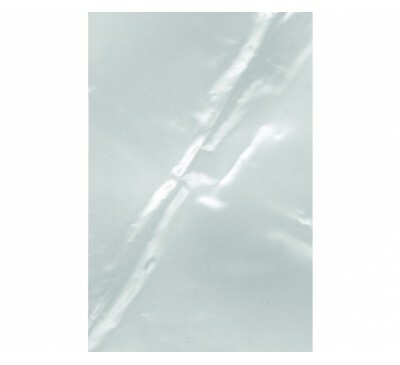 This clear, heavy duty 400 gauge poly-sheeting fro..
All purpose pack reinforced poly sheeting for use .. 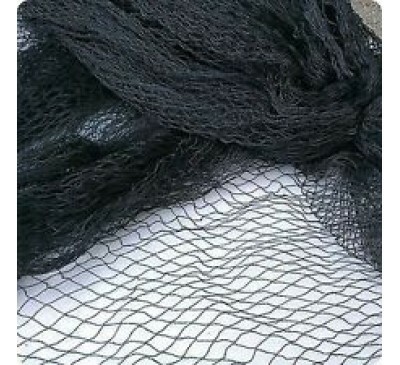 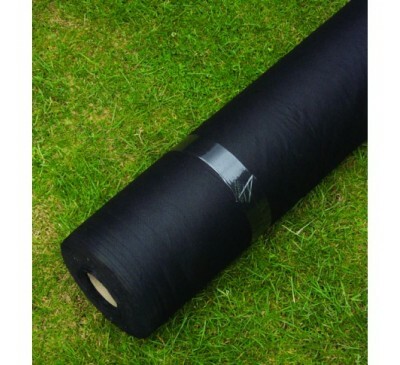 Bulk roll of garden netting. 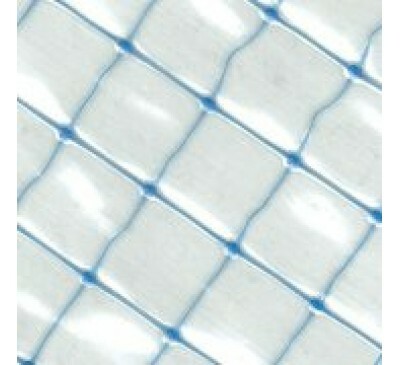 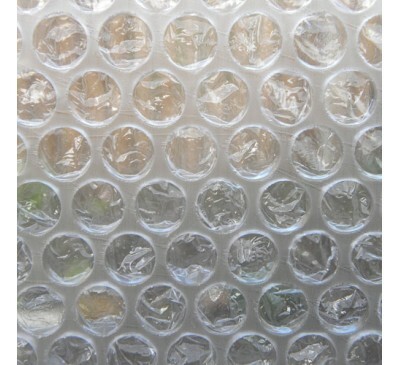 Manufactured from tou..
10mm bubble ideal to retain heat aswell as keep ou.. 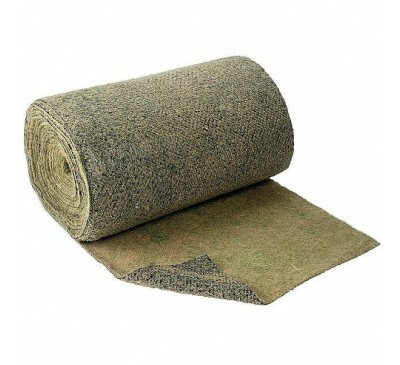 This classic Weedstop fabric will help keep your g..